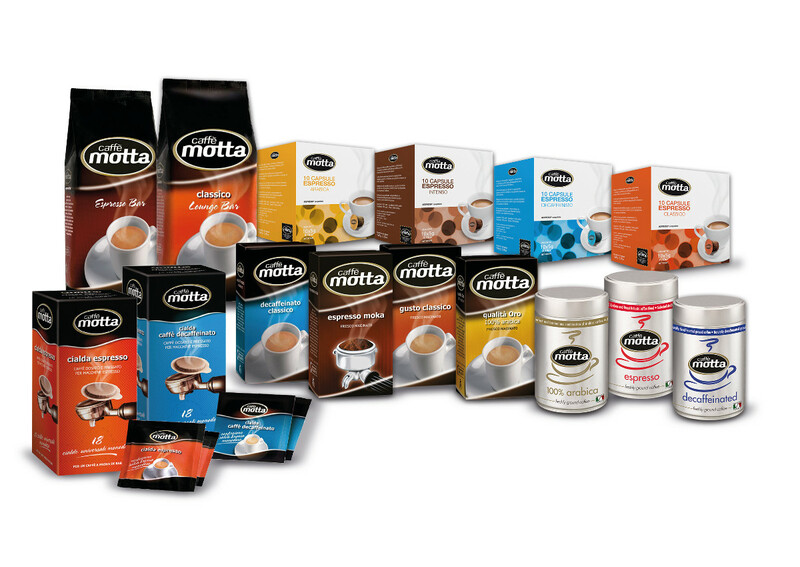 Caffè Motta is an Italian leading company nationally and internationally renown in the high-quality roasted coffee sector. The company attends Marca 2018 (17 and 18 January at BolognaFiere)– the most important private label fair in Italy – in its own exhibition space (Booth A18 – Pavilion 26). The exhibition every year it attracts the attention of thousands of traders and retailers. In the Caffè Motta exhibition space the wide range of products made for large-scale retailers – for home and office – gives particular emphasis: from ground coffee to pods, to capsules. We have already attended this event in recent years because we consider it a great opportunity, both to meet traders and to establish new partnerships with Italian and foreign professionals in the food and retail sectors. Our goal is to involve the representatives of the distribution sector, in order to give the right importance to the Italian coffee roasting tradition – states Nicola Mastromartino, Ceo of Caffè Motta. Caffè Motta is one of the most established and flourishing coffee companies in Naples. Started in the early 60s with the coffee import and production business, it has grown over time thanks to major investments in structures and cutting-edge technology combined with the genuine craftsmanship of the Mastromartino family.